A two part session looking at fundamental changes in the largest export market for US music & tech companies. - The UK's vote to leave the EU (Brexit) has sent tremors throughout Europe. 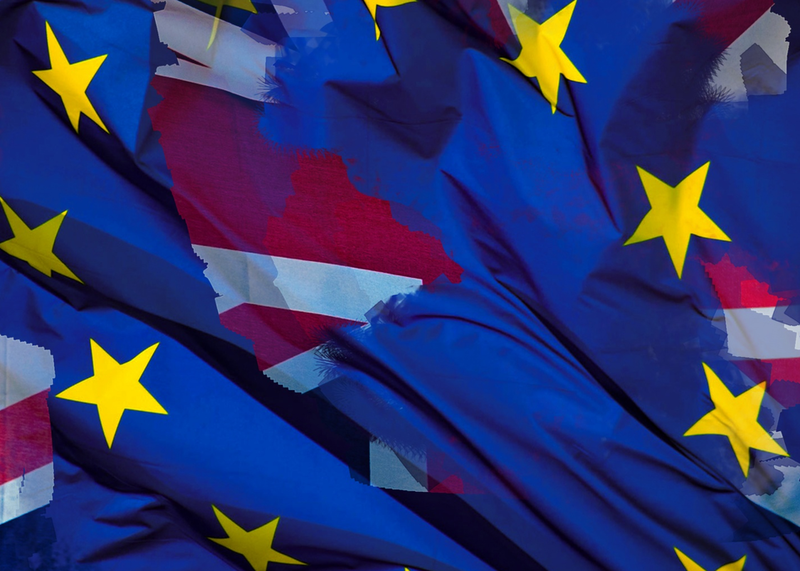 Understanding its implications will be key for US businesses that want to continue to trade successfully in the EU, with implications on touring, staffing, distribution, regulation and IP rights to name just a few. Phil will explain what Brexit means. - The EU collecting society model is changing. Jonathan will look at the business drivers behind the recent consolidation between societies, highlighting anti-trust concerns discussed in the ICE joint venture between PRS, STIM & GEMA, and how that may apply to other ventures, and ask whether there will always be a society in each EU state.